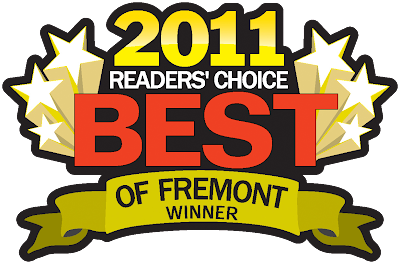 Almost Everything Autobody thanks our customers for voting us Best Auto Bodyshop in Fremont for the 3rd year in a row. 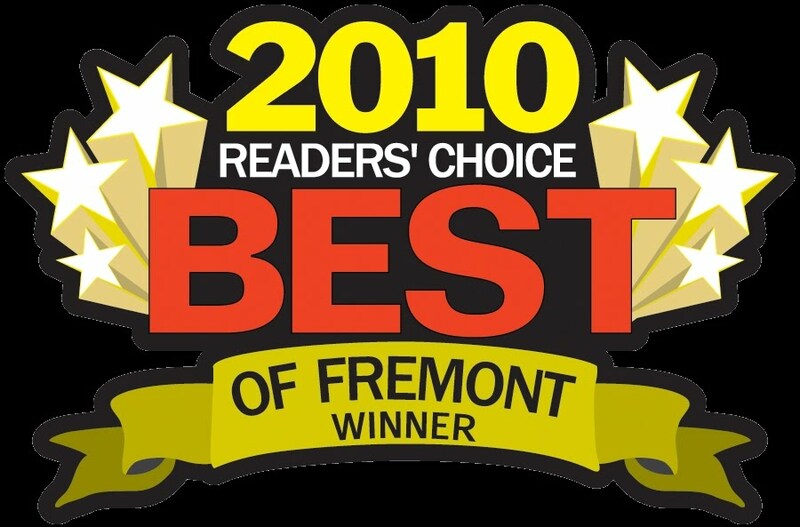 The 2011 "Best of Fremont" was awarded by local newspapers, "The Argus" and "Fremont Bulletin" based on votes cast by their readers. Frank Barnard, Almost Everything Autobody's President, says, "Once again, I have to credit our great employees for this honor. 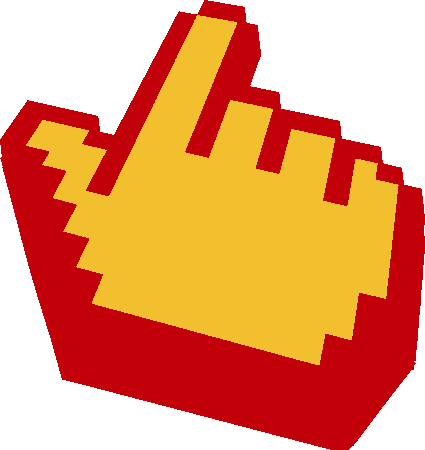 They are skilled, dedicated and do a great job every day." 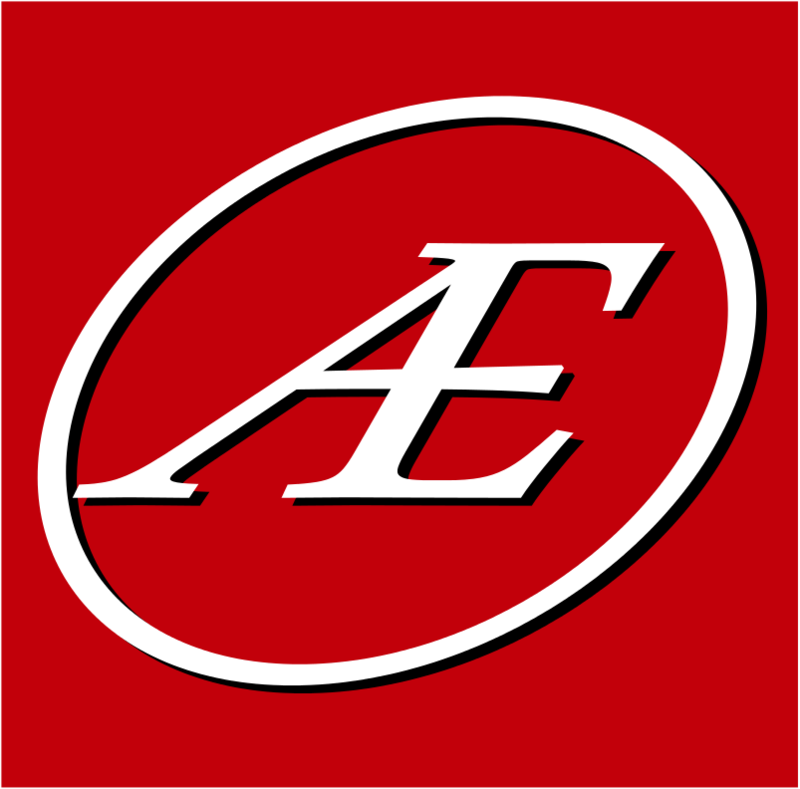 Almost Everything Autobody is known for providing quality repairs, quick turn-around and best prices. 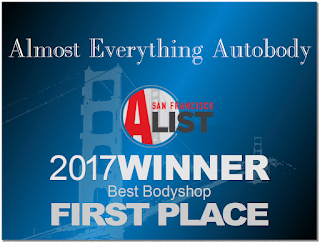 Last month, Almost Everything Autobody was also awarded 1st Place-Best Bodyshop in the 2011 San Francisco BayList competition sponsored by the San Francisco Chronicle, SFGate.com and CityVoter.com.